Did you watch the recent series on Victorian Bakers on BBC Two? It was really fascinating to see how the raw materials, such as flour, was transported and how the quality and the way of working the dough changed over the 19th century. It also demonstrated how important flour was to the Victorians and how key Wilton Windmill would have been to the local area, once all the watermills had closed. You can imagine that the locals of Wilton would have been pretty annoyed by the construction of the Kennet & Avon Canal which diverted all their water courses into Wilton Wide Water such that the local watermills would no longer turn. Wilton Water is still used today to keep the canal topped up with water – all 87 miles of it! 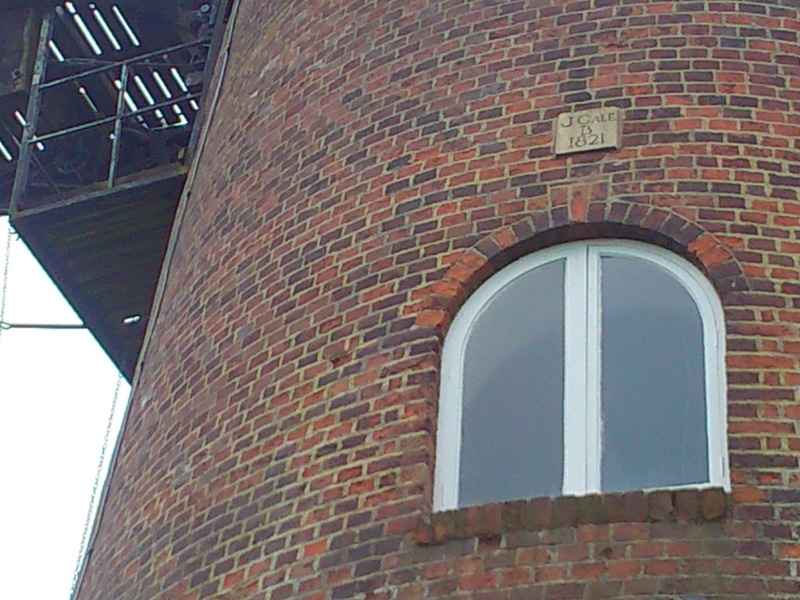 And that was why Wilton Windmill was built – either by or for J Gale in 1821 – on Wilton Hill, where it catches the prevailing west/southwesterly winds.